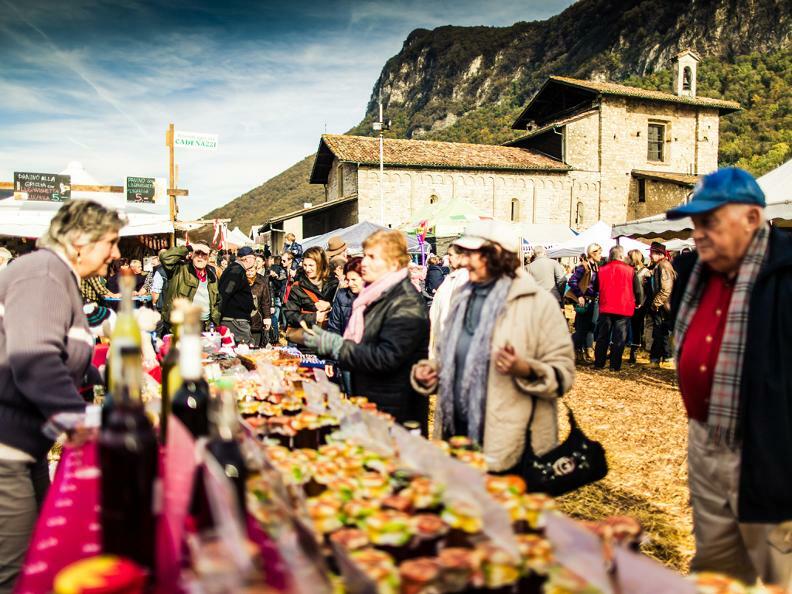 There are old proverbs celebrating San Martino and the time of the year when wine becomes the central focus. 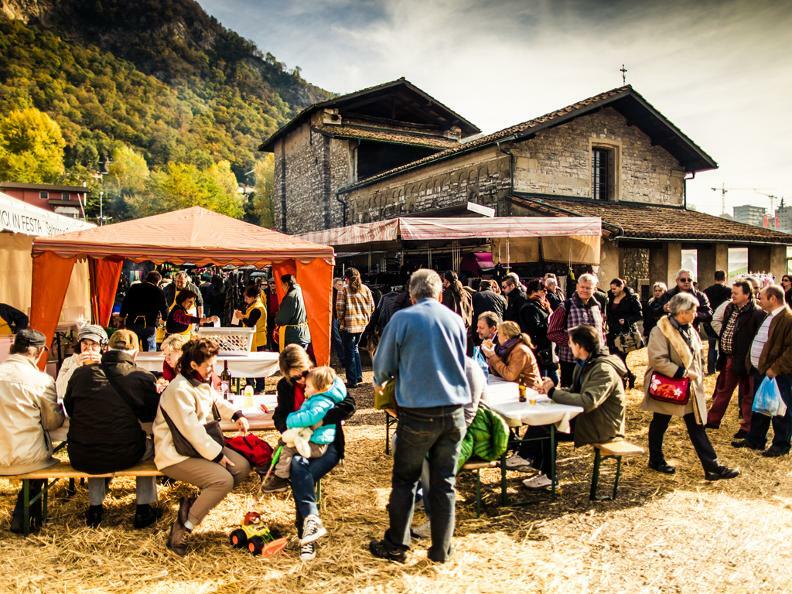 In fact, the Saint is remembered on the 11th of November, when work in the fields is mostly finished: after the fruit harvest and the preparation of food for the winter and the next planting season, that's the time when the wine was readied. 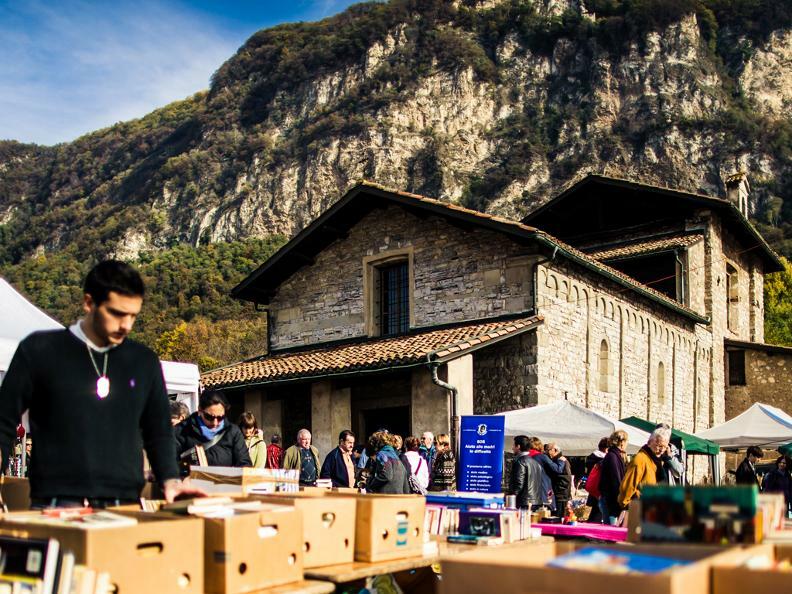 This was a very important moment in the calendar of old rural Ticino, with the end of agricultural contracts, payment of rents and fairs to attend. 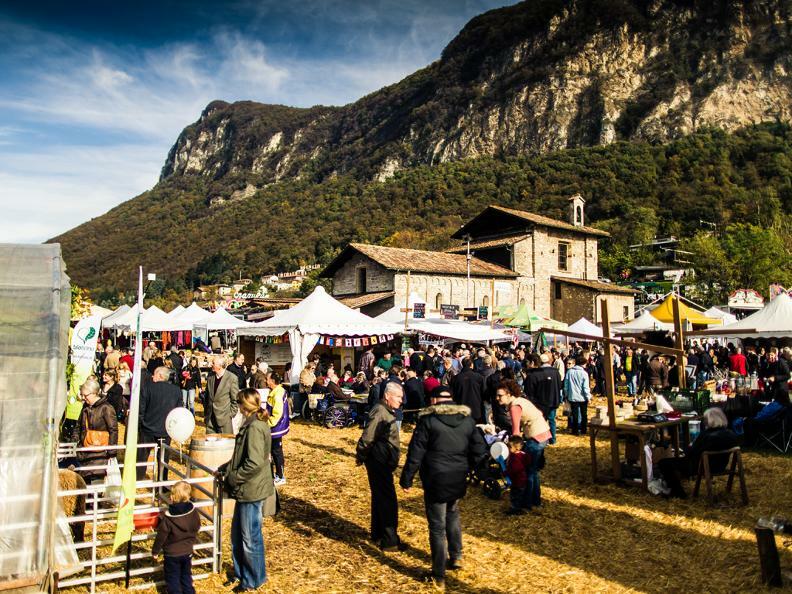 Times have changed, but the Fiera di San Martino is still an appointment not to be missed, having renewed itself every Autumn for almost four hundred years. 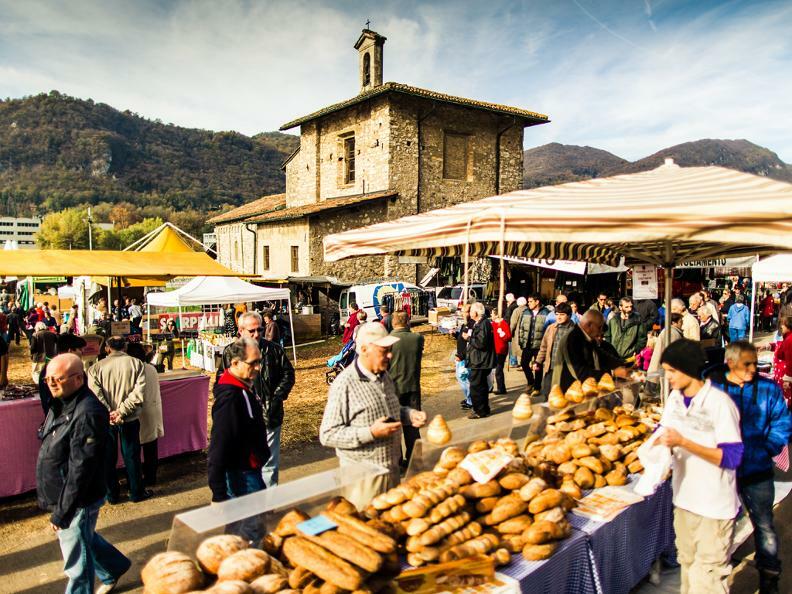 Among stalls offering everything from horticultural produce to brown cows, the farmers of the entire region meet to sell, buy and trade in a contagiously happy atmosphere, especially when there's a little November sun to warm the days.